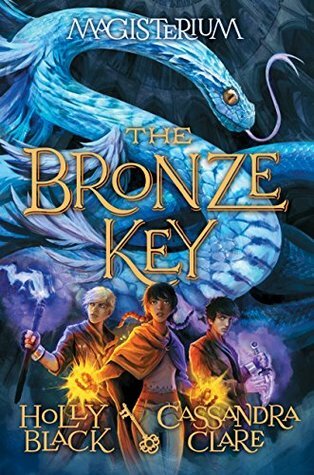 Happy release day to Holly Black and Cassandra Clare’s The Bronze Key, the third installment in their Magisterium series! Read more snippets here and here. Happy reading and a happy book birthday to Holly and Cassie 🙂 I can’t wait to read book three.